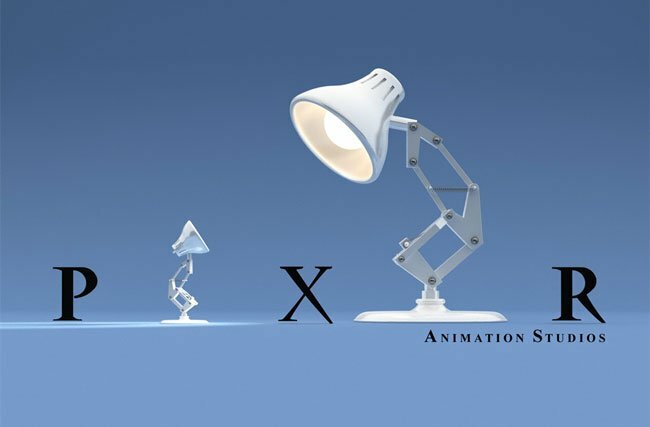 Industrial engineer Javier Lander has taken a €5 lamp purchased from Ikea and transformed it into a voice activated moving lamp creating a real-life version of the Pixar Animation Studio logo lamp. Lander has used a couple of servos positioned in the lamps base and one in the shade, sound and motions senors and a three axis accelerometer to bring the lamp to life. Watch the video after the jump to see how the lamp has been created and how it moves. It might not have the fluidity of the Pixar animation but for a real life example of Arduino wizardry its and excellent modification. Lander has named his creation the “The annoying IKEA lamp” or SM-1 and its currently a ArduinoArts’ finalist entry for SeeedStudio’s Grove Toy Kit contest.